Dr. Field takes digital impressions of your teeth that are free of distortions, so that your crown will have an accurate fit. A crown is a tooth-like cap that fits over the top of a natural tooth or is placed on top a dental implant. A crown helps restore needed strength in the case of a broken-down or decayed tooth, or it can be used with an implant to replace a tooth that is missing. It can also be used to restore aesthetics when a discolored or misshaped tooth is spoiling a patient’s smile. Crowns are made to look like real teeth and can be made from a variety of materials, depending on the amount of strength needed. Dr. Field has provided thousands of long-lasting, lifelike crowns for his patients. He is a recipient of the Teledyne Best of the Best Award for Excellence in Prosthodontics (the branch of dentistry concerned with designing and crafting replacement teeth), and he will take great care to provide you with natural-looking, functional new teeth. 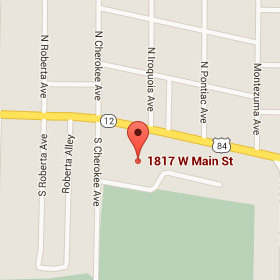 He uses high-quality ceramic porcelain and an outstanding dental lab for the best results. Dr. Field provides beautiful and natural-looking all-porcelain crowns, including crowns made out of zirconia, an ultra-strong, durable porcelain that is among the latest advances in dentistry. Zirconia porcelain crowns are highly resistant to wear and are very lifelike. Depending on what will work best for your circumstances, Dr. Field can also provide high-quality porcelain-over-metal crowns as well as full gold crowns. He will consult with you and recommend the best option for your case. We use a computerized shade-matching tool to get the most accurate shade of your teeth. We use a computerized, digital shade detector to precisely match the shade and color of your new crown to the color of your natural teeth. Our shade detector is a small, hand-held device that is held next to your tooth and electronically measures the shade characteristics of your teeth under controlled, ideal lighting. This allows the doctor to pick the shade of your new crown with great accuracy, so that it perfectly matches the rest of your teeth. 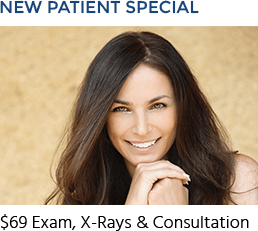 Dr. Field partners with an excellent local lab that consistently produces exceptionally beautiful, natural-looking crowns. In order to make sure that your crowns will blend in perfectly with the rest of your teeth, a skilled dental technician will attend during your prep visit to make notes about any nuances in the shade and color of your teeth. The technician will make a subsequent visit when Dr. Field places your final crown, so as to make sure that your crown is exactly as it should be. He will take notes of any further lab adjustments that might be needed, so that final corrections can be made. 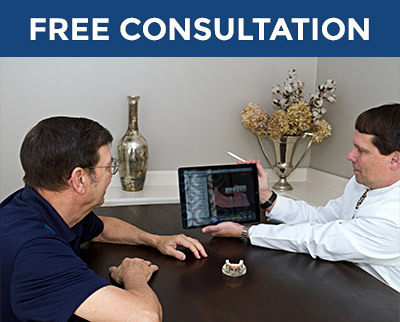 Dr. Field uses digital impressions to ensure your crown will have a very precise fit. 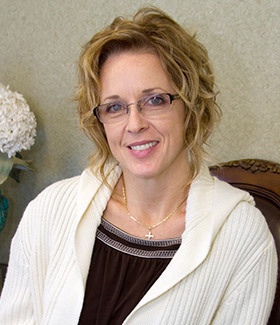 Dr. Field uses advanced technology to precisely prepare and place crowns. 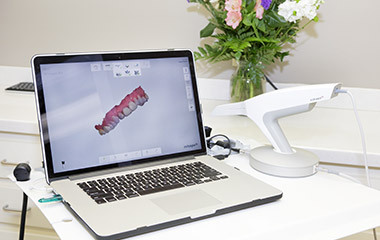 With a 3D digital impression scanner, he will take comfortable and detailed impressions of your teeth. Unlike traditional impressions, these digital impressions have no distortions which could affect how your crown will fit. 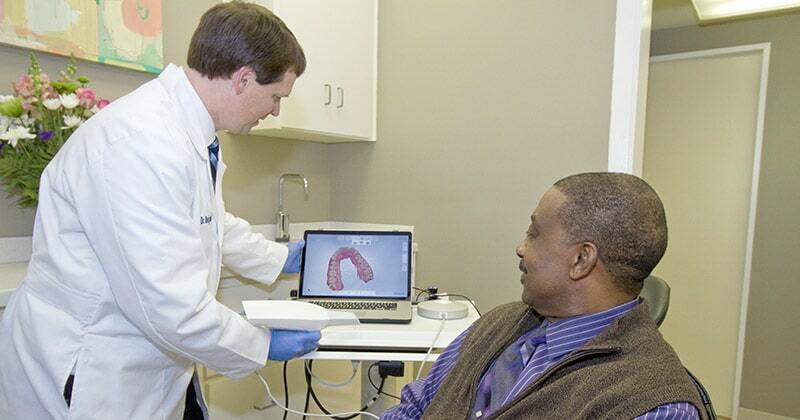 The scans are sent to our dental lab where your crowns will be crafted to Dr. Field’s exact specifications. Dr. Field will use a modern, quiet electric handpiece to prepare your tooth for placement of the crown. Electric handpieces vibrate less than traditional, noisy drills and help provide more comfortable, less invasive treatment. Dr. Field will then use magnifying loupes to precisely place your crown in the exact, correct position for your bite and tooth alignment. High-magnification loupes enable him to view your teeth in much greater detail than could be accomplished with the naked eye, and allow him to place your crown with great accuracy. Our crown procedure usually takes two visits. 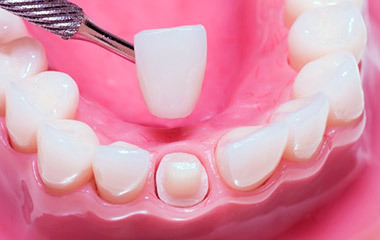 During the first visit, Dr. Field will prepare your tooth by trimming and reshaping it. A dental technician will be present and make notes about your crown’s desired shade and color. Dr. Field will take digital impressions of your tooth and neighboring teeth, which he will send to the lab for fabrication of your new crown. Using special in-office equipment, he will create a temporary crown for you to wear while your final crown is being crafted. When your final crown is ready, he will place it with a dental technician present, so that any final shade adjustments needed can be made.